Rooney Mara is an American actress who made her debut in 2005 with the horror film Urban Legends: Bloody Mary. She has since portrayed many impressive characters and displayed ease in playing complex characters flawlessly. Besides acting, Mara is known for her extensive charitable work through the Uweza Foundation, which aims to support empowerment programs for children and their families in a slum in Nairobi, Kenya. Patricia Rooney Mara was born on April 17, 1985 in Bedford, New York. Born into a family of entrepreneurs, her family on her mother’s side was the original founders of the Pittsburgh Steelers and the family on her father’s side founded the New York Giants. She was born to Timothy Christopher Mara, vice president for player evaluation for the New York Giants, and Kathleen McNulty (nee Rooney) a part-time real estate agent. 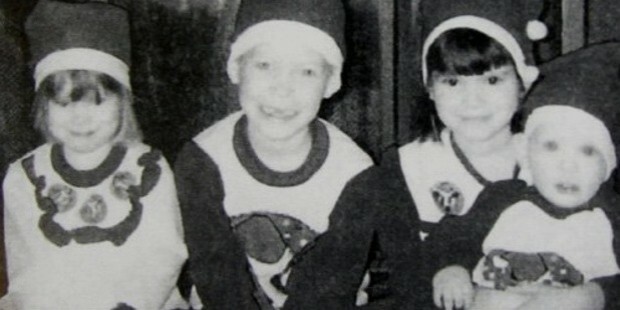 She is the third child in four children with elder brother, Daniel, and elder sister, Kate and a younger brother, Conor. She graduated from the Fox Lane High School in 2003 and was part of the Travelling School for around four months after that. She went on to attend the George Washington University for a year but transferred to the Gallatin School of Individualized Study, in the University of New York, later to study psychology, international social policy and non-profits and graduated from there in 2010. Rooney Mara was inspired to be an actress after seeing her elder sister, Kate Mara, become a professional actress. 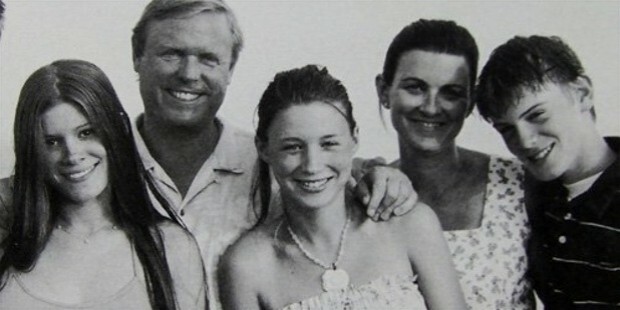 Mara started her acting career with small side-roles and as extra in films which starred her sister, Kate. She made her professional debut in a 2006 episode of Law & Order: Special Victims Unit. In 2007, she guest-starred in the legal-drama Women’s Murder Club and played the character of a drug addict in the 2008 movie, The Cleaner. Mara’s first feature film debut was for Dream Boy in 2008. In 2011, Mara starred in the lead for Tanner Hall, a coming-of-age film and the film debuted in the 2009 Toronto International Film Festival with a limited theatrical release. In 2010, she played Erica Albright the girl who breaks up with Mark Zuckerberg in the biopic drama film, The Social Network. She also starred as the lead role in the Girl with the Dragon Tattoo opposite Daniel Craig in 2010. In 2011, it was reported that she has been selected to star in the multi-star cast musical drama Weightless. In 2013, Mara replaced Carey Mulligan in Her and starred alongside stars such as Joaquin Phoenix and Scarlett Johansson. In 2014, Mara signed to serve as a co-producer and star as Amanda Lindhout in the screen adaptation of the memoir A House in the Sky. 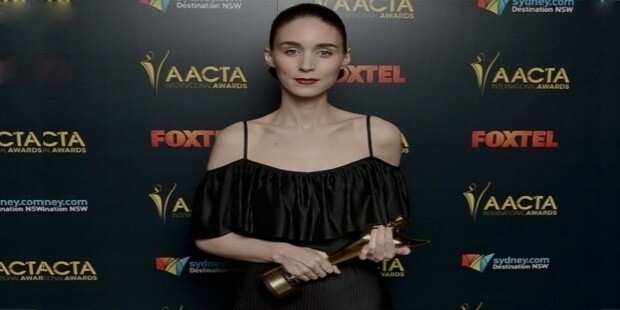 Rooney Mara has been nominated more than 60 times for various prestigious acting awards and has won around 22 o them till date for her acting prowess and talent. Rooney Mara currently lives in Los Feliz, Los Angeles, California. 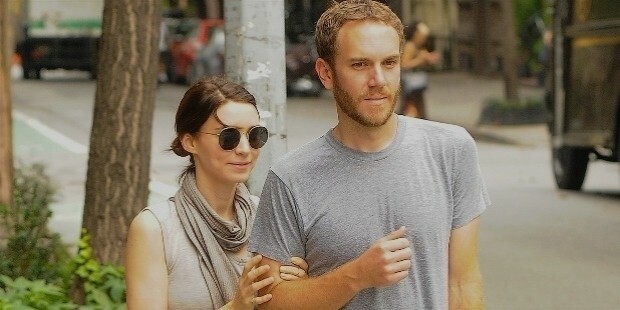 She has been dating American director Charlie McDowell since 2010. Rooney Mara has been nominated for multitudes of awards and has received many of them. She has been nominated to the Academy Award, BAFTA Award, the Golden Globe Awards, Independent Spirit Award, Screen Actors Guild award, etc. for her many critically acclaimed performances. Mara won the 2015 AACTA International Award for Best Supporting Actress in Carol. She won the Best Female Action Star award for The Girl with the Dragon Tattoo in 2011 by Alliance of Women Film Journalists. She shared the Best Actress Award at the 2015 Cannes Film Festival with Emmanuelle Bercot, for Carol in 2015.